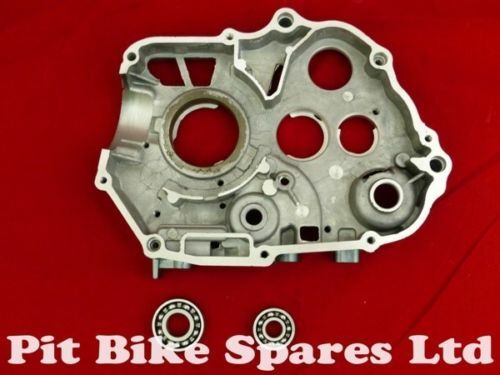 New Right Crank Case For GN110 or BD110 Pit Bike Engines. New right crank case for GN110 or BD110 Pit bike engine as used by Stomp, Demon X & Welsh Pit Bikes. Comes with new bearings but not gaskets.